This recipe is a modified version of Malika Badrinath's Chinese Baby Corn in Pineapple Sauce. Here's how I prepared this delightful dish. 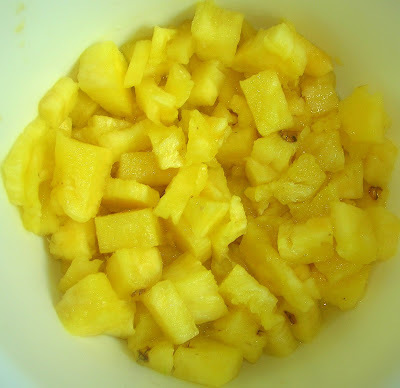 Pineapple chunks from 1 Ripe Pineapple. 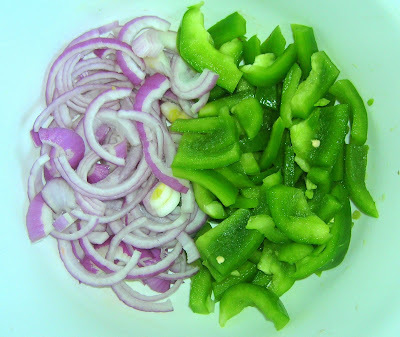 Heat oil in a large Kadai and fry the Onions and the Bell Peppers. 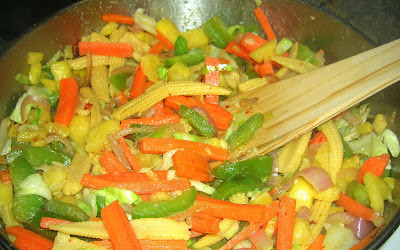 Add the chopped mixed Vegetables, Pineapple Chunks, Ground Garlic Paste and Salt. 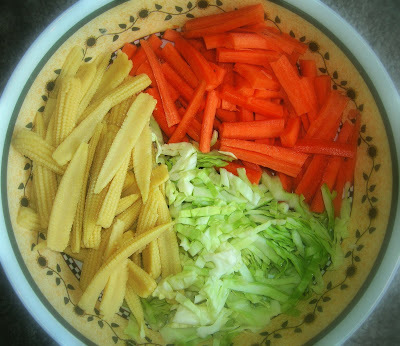 Cook until the vegetables are tender, Mean while prepare the sauce. Whisk all ingredients together under 'Ingredients for Pineapple Sauce'. Bring to boil. Stir until the content comes to a shiny sauce consistency. Serve hot along with Fried Rice or Noodles. This recipe looks delicios. 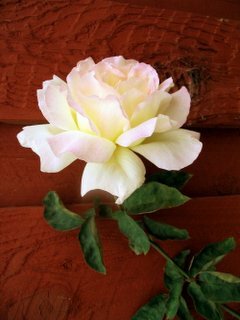 Nice pics and step by step explanation. Keep them coming! Asha, Coffee, Sneha: Thanks a lot. Dish looks great! Lovely pictures too.. Recipe looks different and interesting...Nice picture demo and presentation. 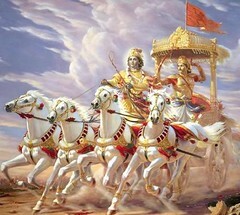 Krishna arjuna, Usha: thanks a lot.